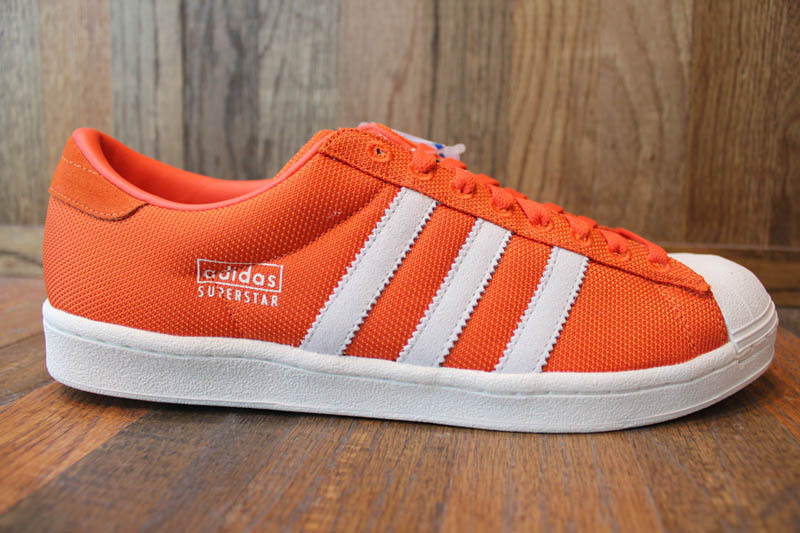 The timeless offerings from adidas' Originals range hit retailers this month in an all-new assortment of colorways. 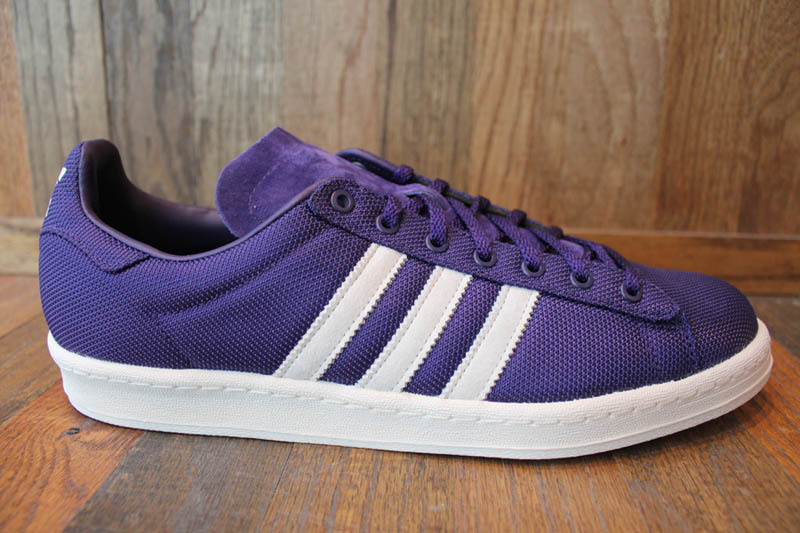 The timeless offerings from adidas' Originals range hit retailers this month in an all-new assortment of colorways. 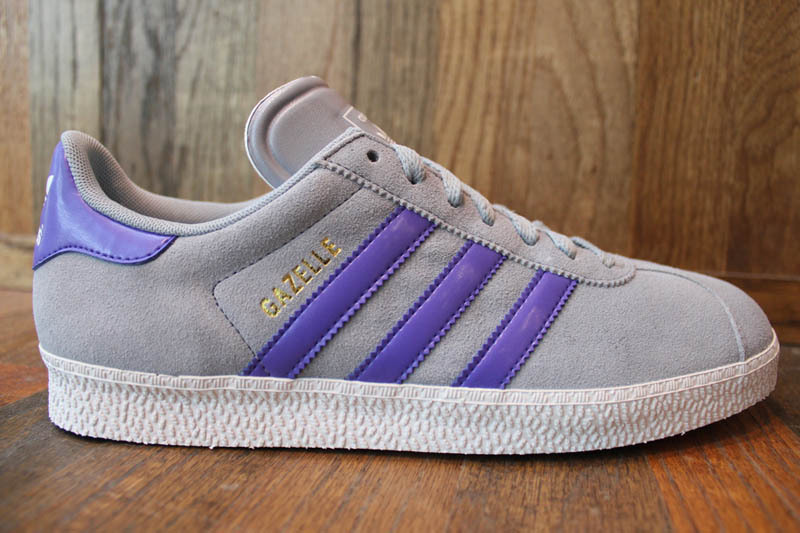 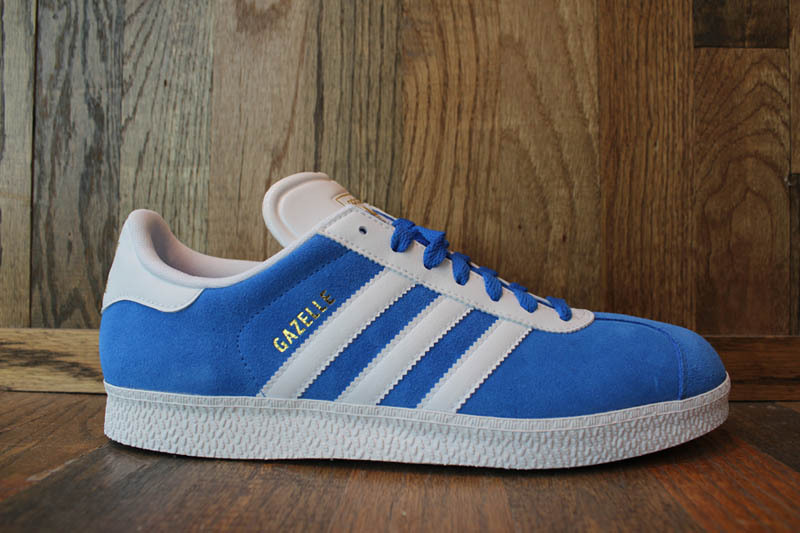 Included in this month's product launch are new colorways of the Gazelle 2 in blue, silver and red suede looks. 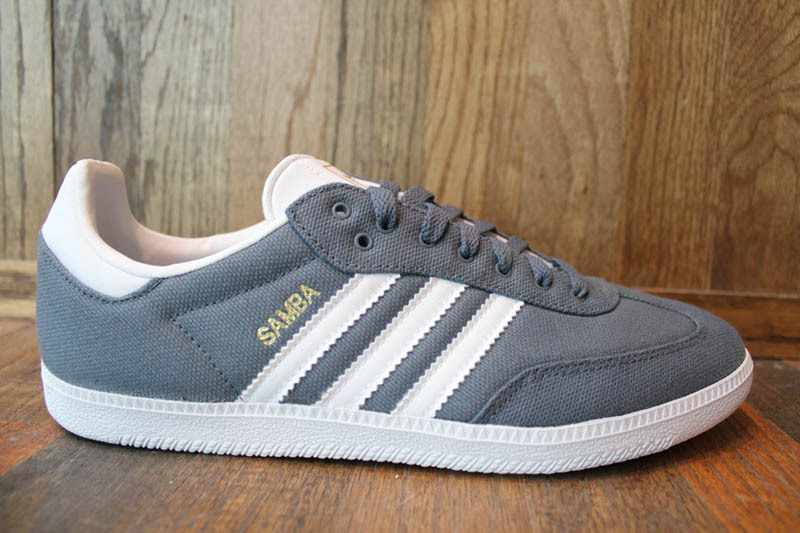 Joining them will be the Samba in lead grey canvas, an orange Superstar Vintage and the Campus 80s is black and eggplant. 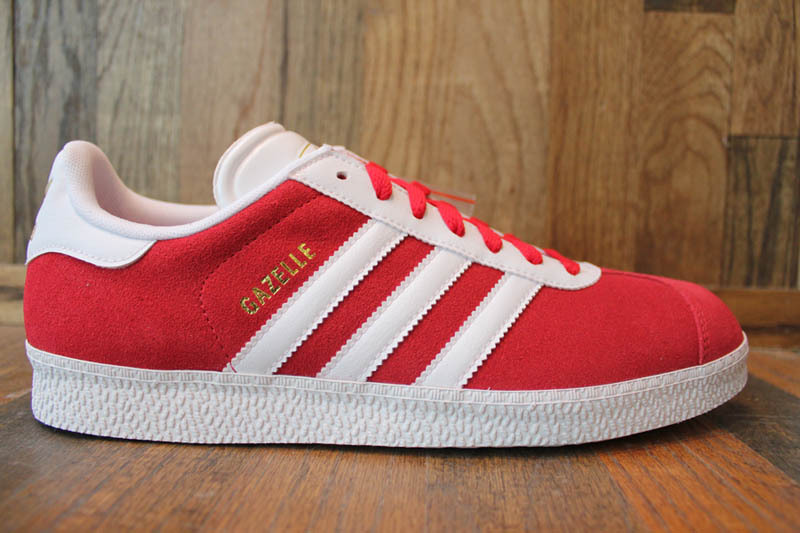 All pairs are contrasted by leather 3-Stripe branding and solid rubber outsoles. 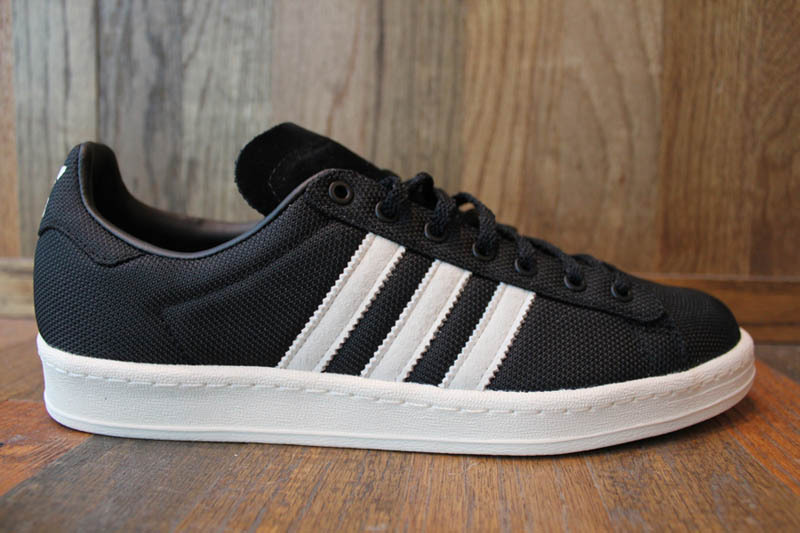 Check out some of the new styles below and grab a pair today at retailers like Miami's Mr. R's Sports.